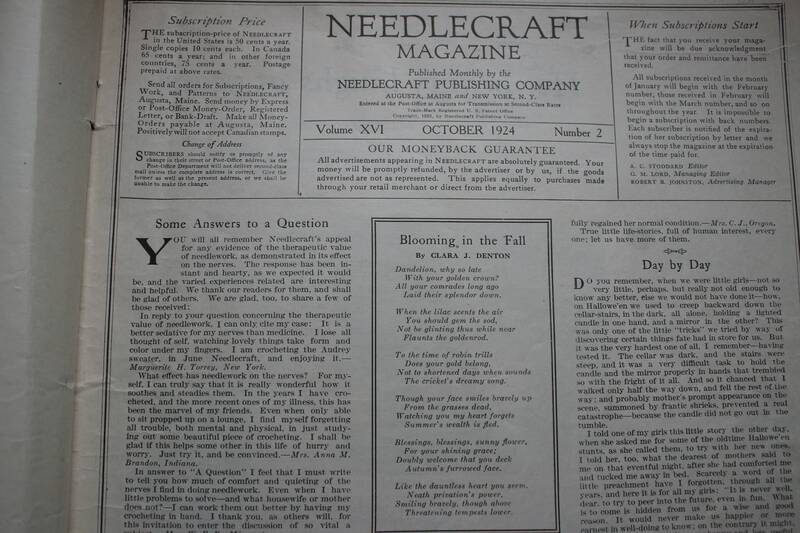 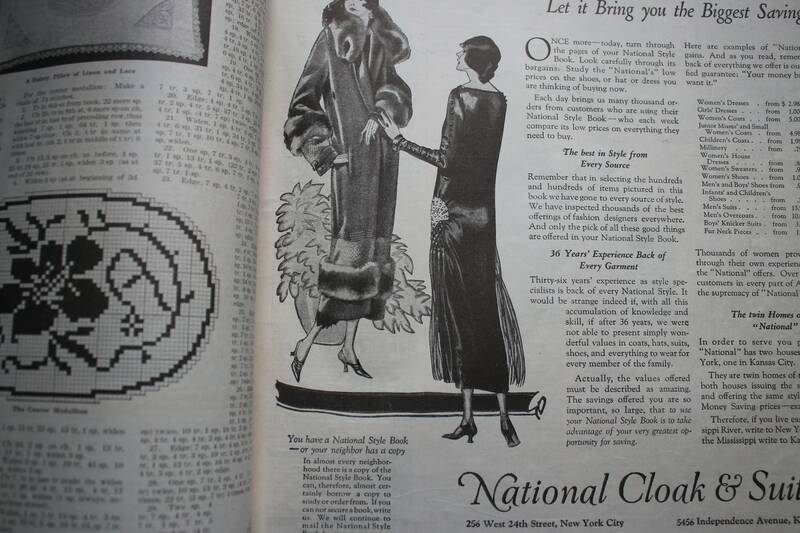 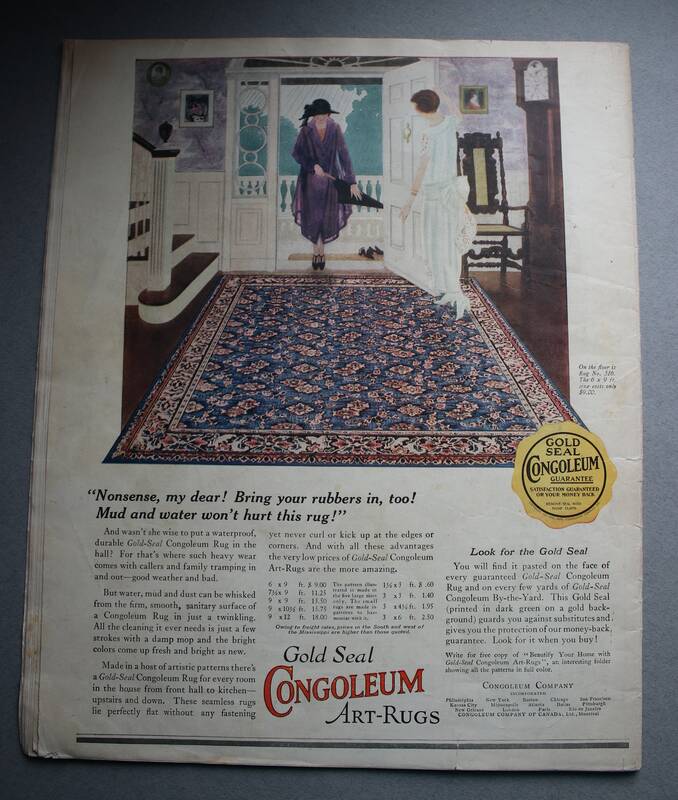 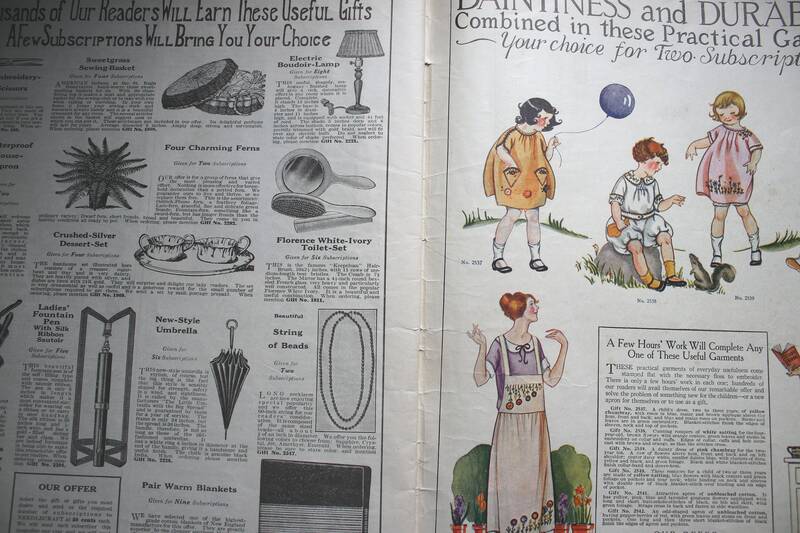 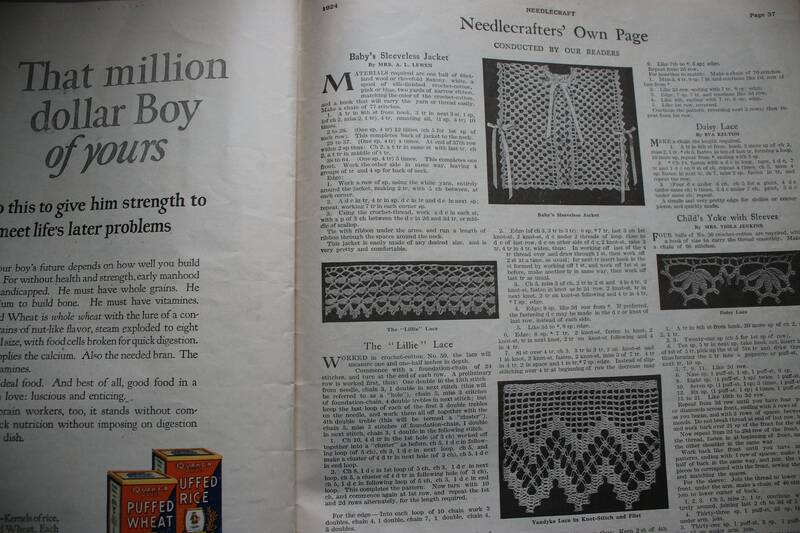 This October 1924 Needlecraft Magazine has 48 pages, counting the front and back covers. 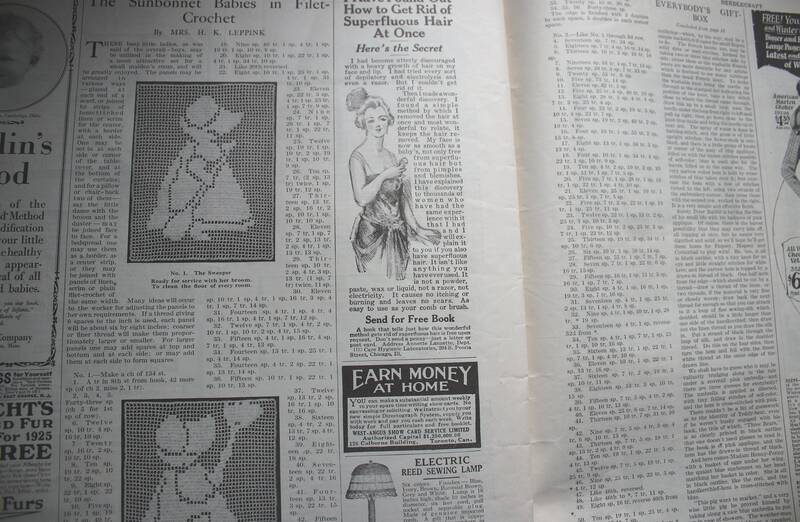 Pages 5-6 have a tear on the edge that is approximately 1" across horizontally. 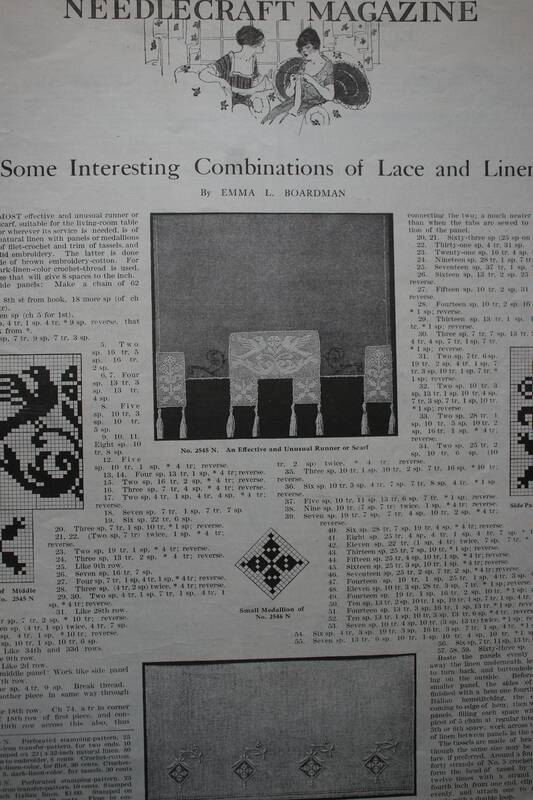 The cover has light soiling, and there is some light, dog-earing of page edges. 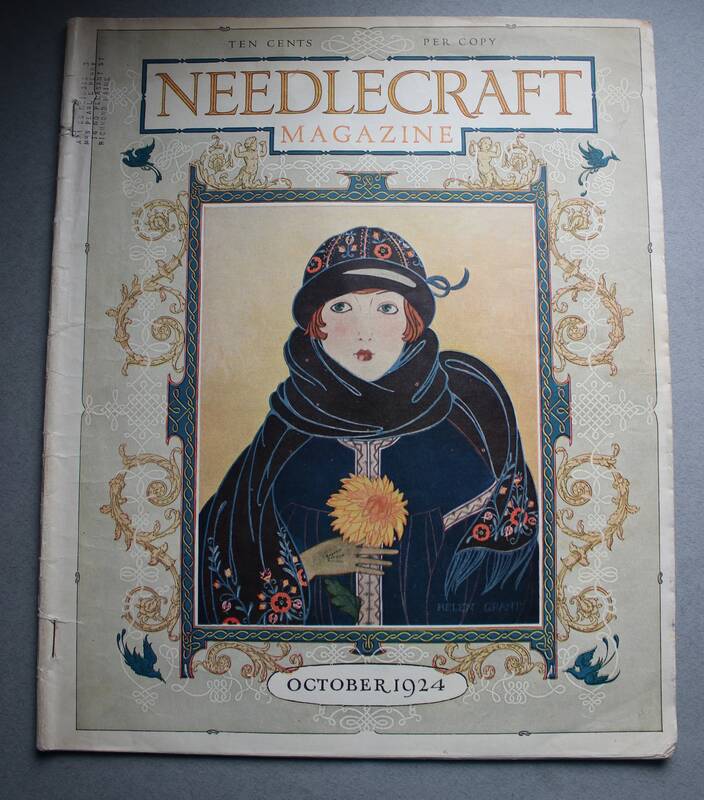 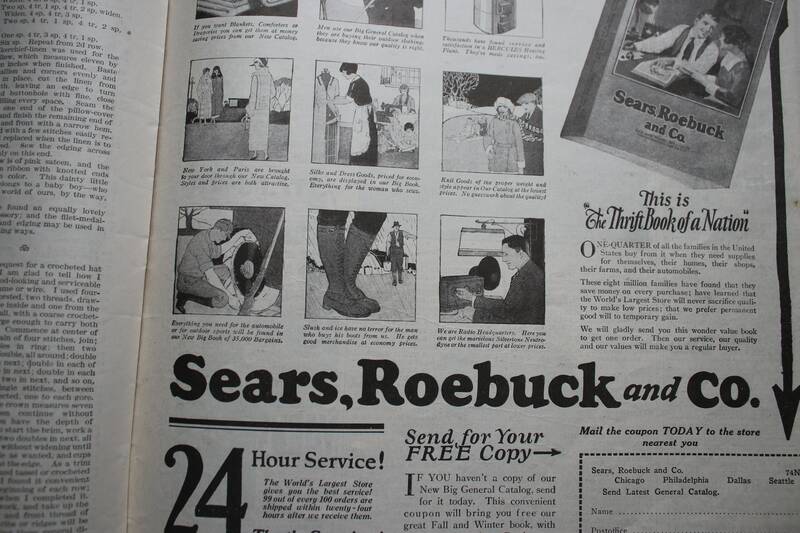 Other than these issues, the magazine is intact and unmarked and contains all its pages. 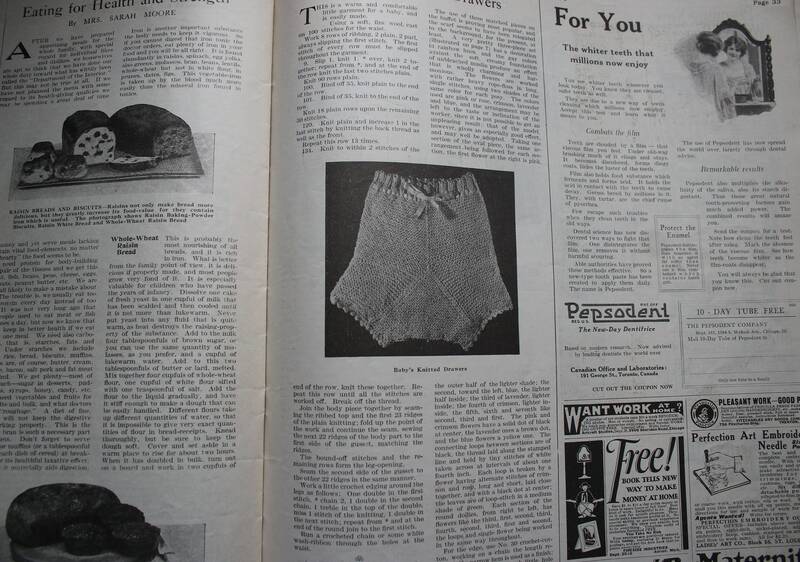 Your magazine will be mailed via Media Mail in a sturdy cardboard mailer with reinforced cardboard inside to prevent bending.